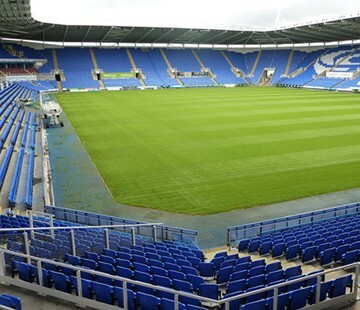 After spending 102 years at Elm Park, Reading moved to the Madejski Stadium in 1998, and share the stadium with Rugby Union’s London Irish. The stadium itself is named after club Chairman Sir John Madejski. It’s a modern looking stadium, with an all-seater bowl style structure. Three of the stands are single tiered, whilst the West Stand is two tiered and includes a row of executive boxes. The club have planning permission to expand the stadium to a capacity of around 38,000, though this work would likely be dependent on Premier League status. 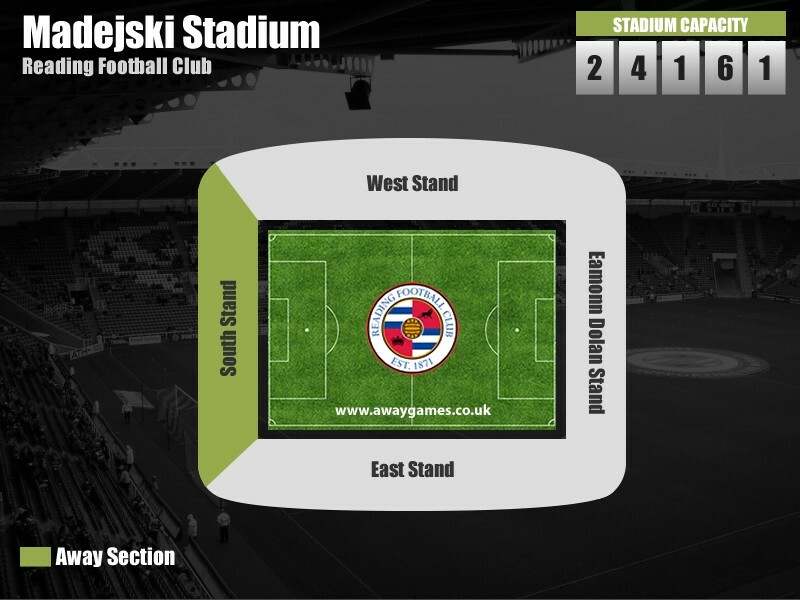 Away fans visiting the Madejski Stadium are located in the South Stand behind one of the goals, with a typical allocation of 2,100 though this can be raised to 4,300 if there is sufficient demand. There is parking available at the stadium itself, but this is limited and the club advise supporters to explore other options first. There are a number of parking options close to the stadium and also two Park & Ride sites close by. We’ve compiled a list of car parks, below, near to the Madejski Stadium for hassle free parking while you’re at the match. Madejski Stadium Car Park RG2 0GH £8 0.1km There is limited matchday parking available at the Madejski Stadium, though the club say they prioritise spaces for supporters with a disability, and those with children under 8. Greyhound / Speedway RG2 0JL £7 0.8km There are 500 spaces available at the Greyhound & Speedway Stadium, which is just a 5 minute walk from the stadium, and is a popular parking option for away fans. Access is off the A33 at the Bennet Road roundabout. Cordwallis RG2 0QX £8 0.6km There are 500 parking spaces at Cordwallis, which is around a 5 minute walks to the stadium. This is located opposite the Jaguar garage on Bennet Road. Holiday Inn RG2 0SL £8 1.6km Holiday Inn allow supporters to park for £8 per car but this is only on Saturdays only. It’s around a 15 minute walk from here to the stadium. Foster Wheeler Park & Ride RG2 9FW £3.50 return (adult), £1.70 return (child) 3.2km This Park & Ride scheme is a good option for those who want to park slightly away from the stadium itself. It is just a short bus ride to the stadium itself and can be found just south of Junction 11 of the M4. Take exit B3270 (signposted Earley) and follow signs for ‘Match Reading FC Park & Ride’. Mereoak Park & Ride RG7 1PB £3.50 return (adult), £1.70 return (child) 3.1km This Park & Ride scheme is a good option for those who want to park slightly away from the stadium itself. It is just a short bus ride to the stadium itself and can be found just south of Junction 11 of the M4. Take the A33 towards Basingstoke and follow the signs for the Park & Ride. 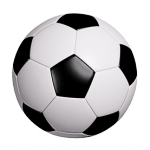 Reading Railway Station is located just over 3 miles away from the Madejski Stadium, which means that many choose to catch the number 79 ‘football special’ bus rather than walk. The bus service starts at 1pm on matchdays and leaves from Station Hill, which is diagonally opposite the station. It’s £4 return for adults and £2.50 return for children, and normally takes around 15 minutes to get to the stadium. If you do wish to walk, it’s a long trek but the directions are quite straight forward. Reach the A329 Main Road then follow it southwards where it becomes the A33. Keep following this road until you reach a roundabout, where you should take the road ahead. You’ll have to walk briefly on a dirt path that crosses a waterway, before walking down the bank to the towpath. Follow this road all the way to the stadium, which by this point is around a further 15 minutes walk. 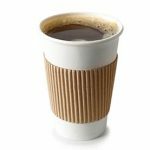 There are a number of away friendly pubs near the Madejski Stadium, all of which cater to different needs. Please note, however, that some bars require club colours to be covered and some do not allow children. However, rather than take our word for it, we want to give you the view from other away fans who have visited the Madejski Stadium. 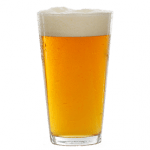 Over the coming months we will be building up fans reviews of the best places to drink on an away trip to Reading, and you’ll be able to find them here. In the meantime, we’ve included a map below with all the best away pubs highlighted for you. Reading offers a variety of overnight accommodation to suit all budgets. 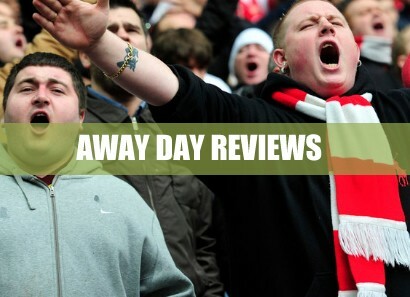 See what other away fans think of Reading’s Madejski Stadium in our ‘Away Day Reviews’. 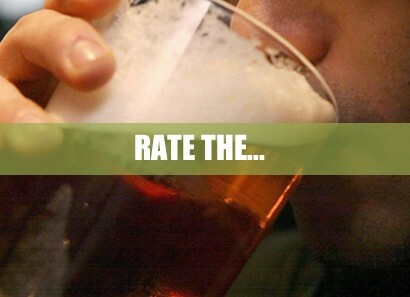 If you’ve already been, then you can share your experience with us by writing your own review. 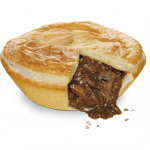 See how Reading perform in our away day rankings, where away fans rate the pie, pint, cuppa and away day overall. 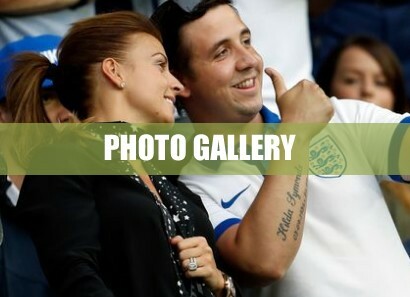 Check out our photo gallery where you can view other away fans’ photos. You can also share your own experience by uploading your own!